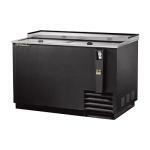 Cold drinks and cocktails are crucial to any successful bar establishment, so make sure yours are chilled and ready for serving with Restaurant Equipment Solutions' bar refrigeration options. 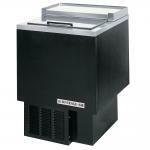 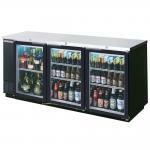 Our offerings include undercounter refrigeration, back bar coolers, and horizontal bottle coolers. 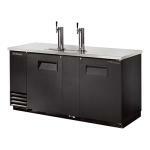 Our beer dispensers are necessary for any thriving bar establishment, and add a little extra coolness with our mug, plate and glass chillers and frosters. 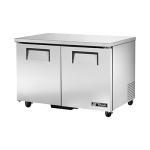 No matter what you need when it comes to downtown bar refrigeration and chilling, you don't need to look any further than Restaurant Equipment Solutions.